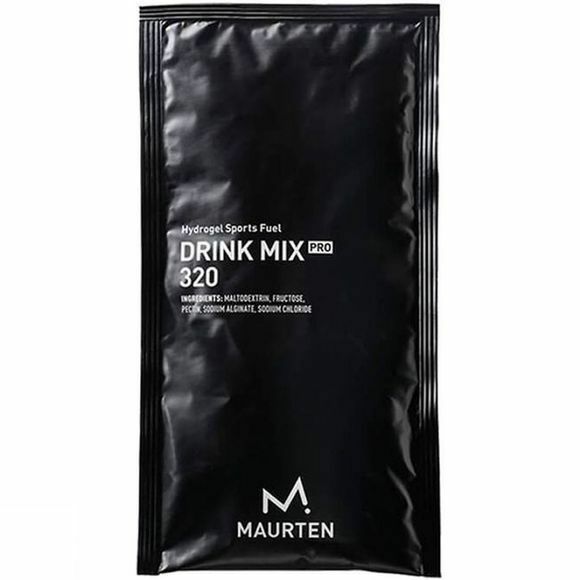 As the world's most carbohydrate-rich sports drink, Maurten's Drink Mix 320 is widely used by the best runners in the world. By diluting the it in 500 ml of water you receive 80g of carbs in one easy drink. When mixed with water you have a liquid carbohydrate sports drink containing a high concentration of maltodextrin and fructose. 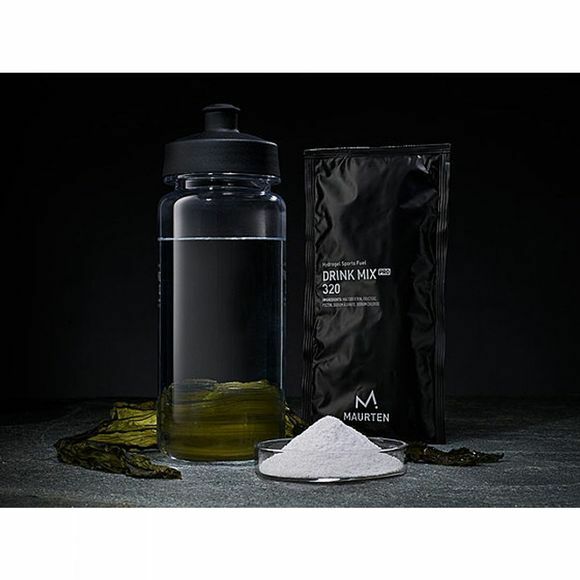 With a basis in hydrogel technology, this sports drink instantly converts to hydrogel in the acidity of the stomach. The hydrogel enables a smooth transportation of the drink through the stomach to the intestine where the water, salt and carbohydrates are absorbed. It can conveniently be used before, during and/or after activity.